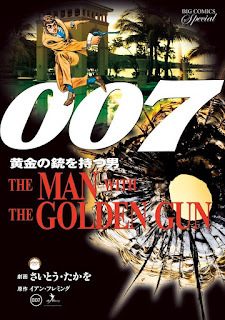 In 1964 the famous Japanese artist Takao Saito produced four loose adaptations of the Ian Fleming novels Thunderball, The Man With The Golden Gun, On Her Majesty's Secret Service, and Live And Let Die. The stories were serialized in a monthly comic book and then later collected. Even though they were officially licensed, Glidrose put a stop to the series in 1967. 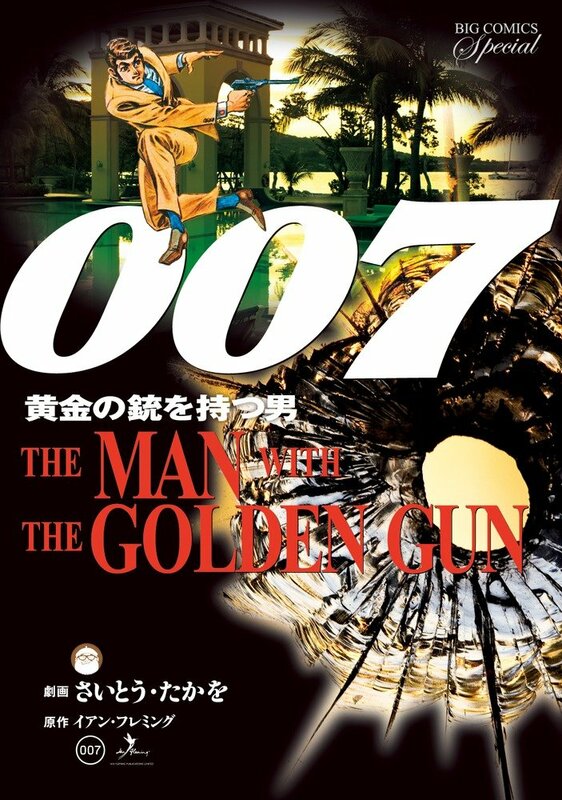 The new James Bond Japanese comic reprints can be purchased from Amazon.jp.